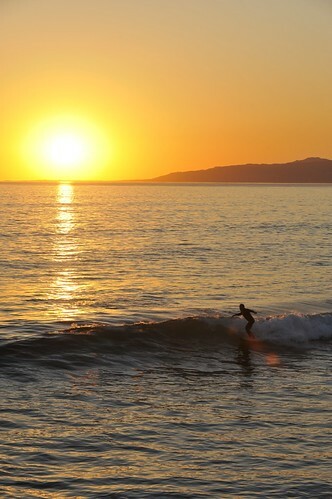 Surfing Venice Beach - Yo! Venice! The National Weather Service has issued a high surf advisory for Southern California beaches this morning, with waves of up to 10 feet expected.